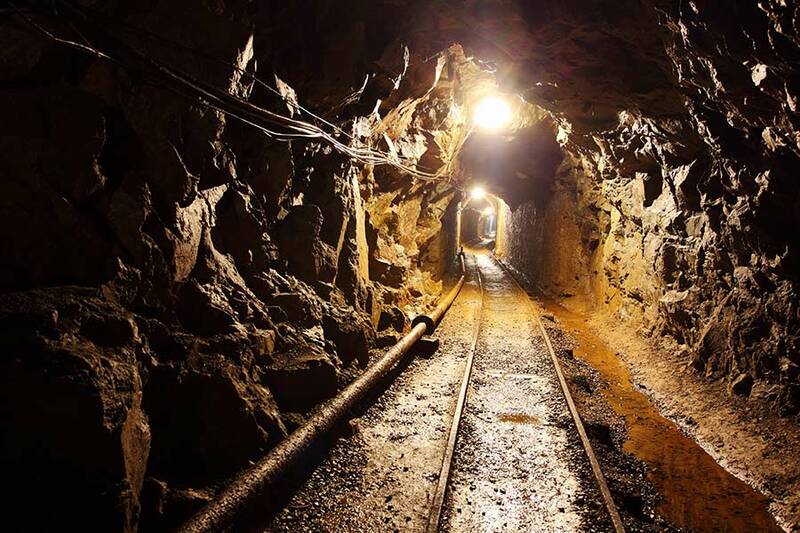 Producers of electronics, jewellery and the automotive industry are under growing pressure to address the issue of conflict minerals in their supply chain, also known as 3TG minerals. Regulations, such as the Dodd-Frank act, and scrutiny from stakeholders and consumers are also increasing, raising the need for industry to act both ethically and transparently. 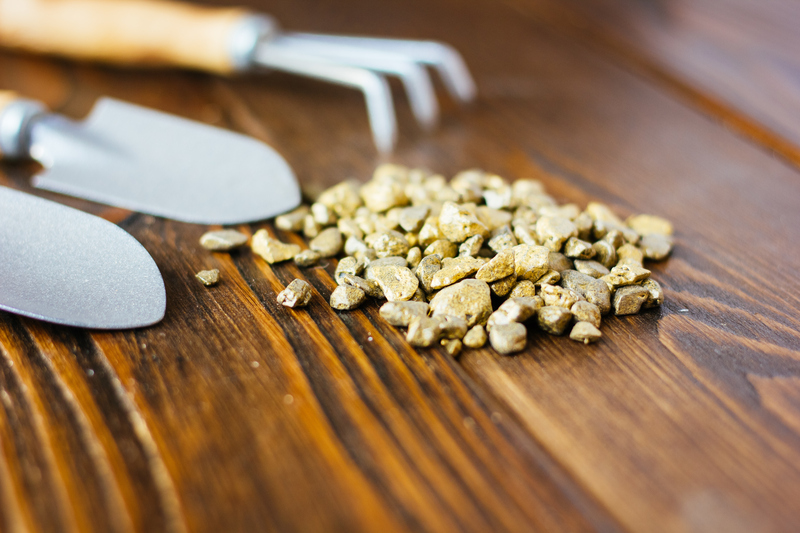 ChainPoint has years of experience in connecting supply chains all over the world in all kinds of commodities. 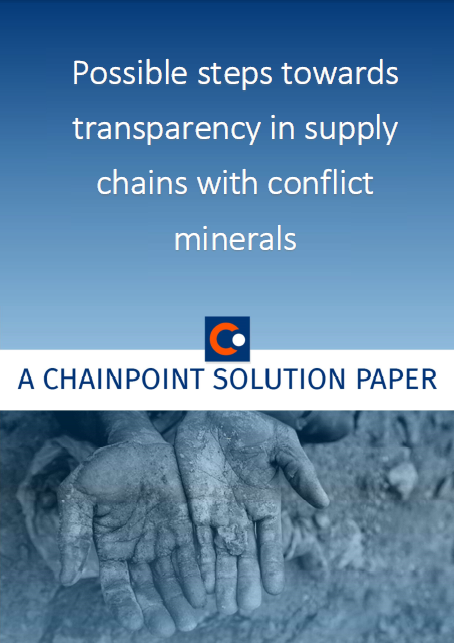 This, together with our vast knowlegde on conflict minerals, makes ChainPoint the software provider you need. 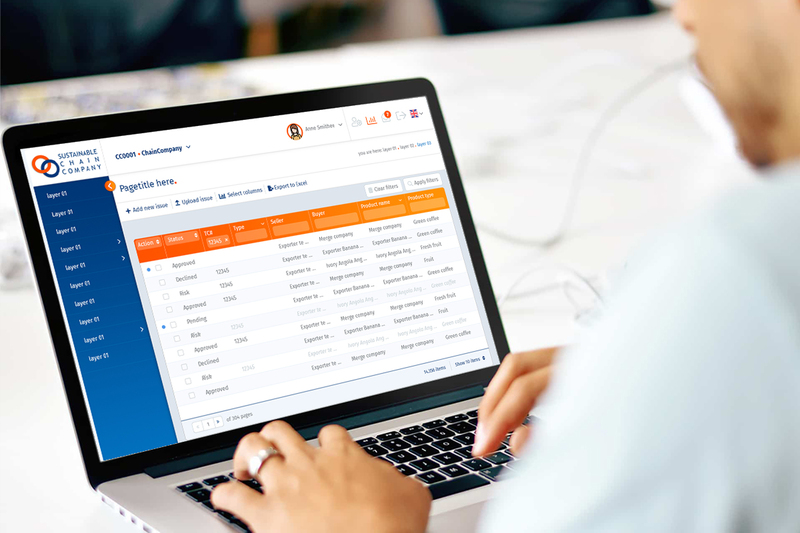 The iTSCi Programme uses ChainPoint software to track and trace tin from mines, processors and exporters in the Democratic Republic of the Congo, Rwanda, Burundi and Uganda.